Zac Posen and Chuck Close at the Zac Posen fashion show during the Olympus Fashion Week. 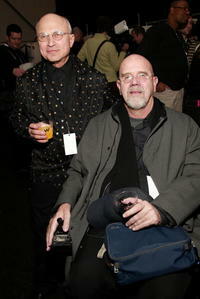 Designer Zac Posen's father and Chuck Close at the Zac Posen fashion show during the Olympus Fashion Week. 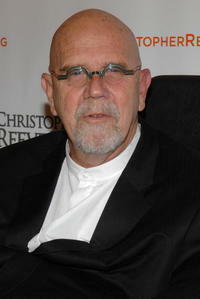 Chuck Close at the benefit "Arts on the High Wire." 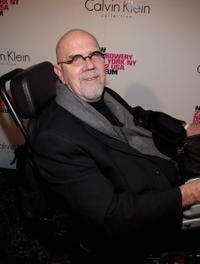 Chuck Close at the opening night of "The Metropolitan Opera." 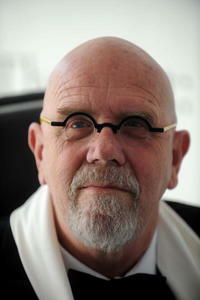 Chuck Close at the opening of "Marlene Dumas: Measuring Your Own Grave" & "Vik Muniz, Rebus." 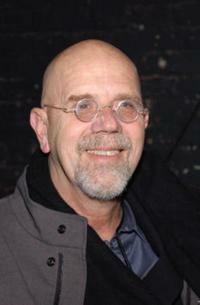 Chuck Close at the 2007 Tribeca Film Festival. 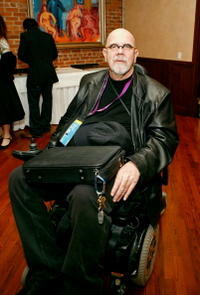 Chuck Close at the American Civil Liberties Unions Freedom Concert. 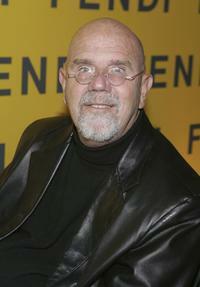 Chuck Close at the Fendi Flagship Store Opening. 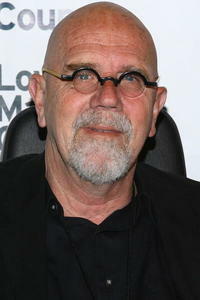 Chuck Close at the grand reopening of the New Museum hosted by Calvin Klein Collection. 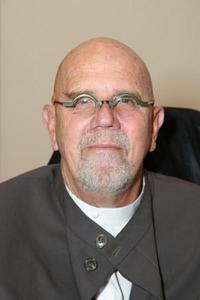 Chuck Close at the Department of Cultural Affairs Mayor's Awards. 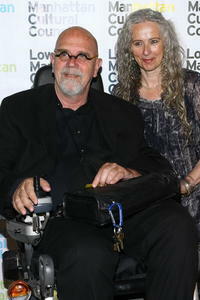 Chuck Close and Kiki Smith at the LMCC Downtown Dinner. 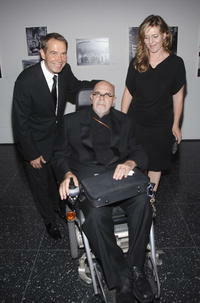 Chuck Close, Producer Milo Addica and Gael Garcia Bernal at the after party of the premiere of "The King." 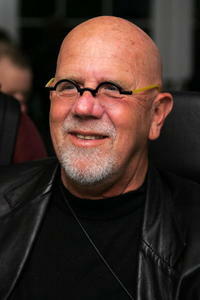 Chuck Close at the LMCC Downtown Dinner. 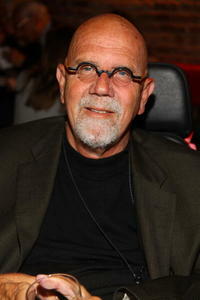 Chuck Close at the Christopher & Dana Reeve Foundation's 18th Annual Magical Evening Gala. Jeff Koons, Chuck Close and Justine Koons at the MoMA's 39th Annual Party. 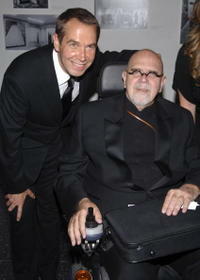 Jeff Koons and Chuck Close at the MoMA's 39th Annual Party. 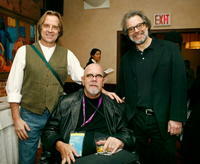 Stephen Hannock, Chuck Close and Clifford Ross at the 2007 Tribeca Film Festival. 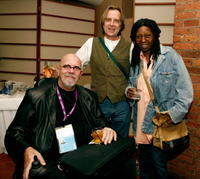 Chuck Close, Stephen Hannock and Whoopi Goldberg at the 2007 Tribeca Film Festival. Chuck Close at the Aperture Gallery Presents An Exhibition Of Photographs By Chuck Close. 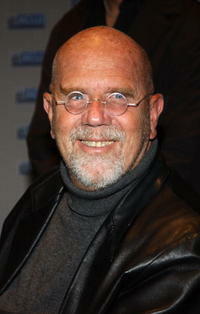 Chuck Close at the after party of the premiere of "Herb & Dorothy."